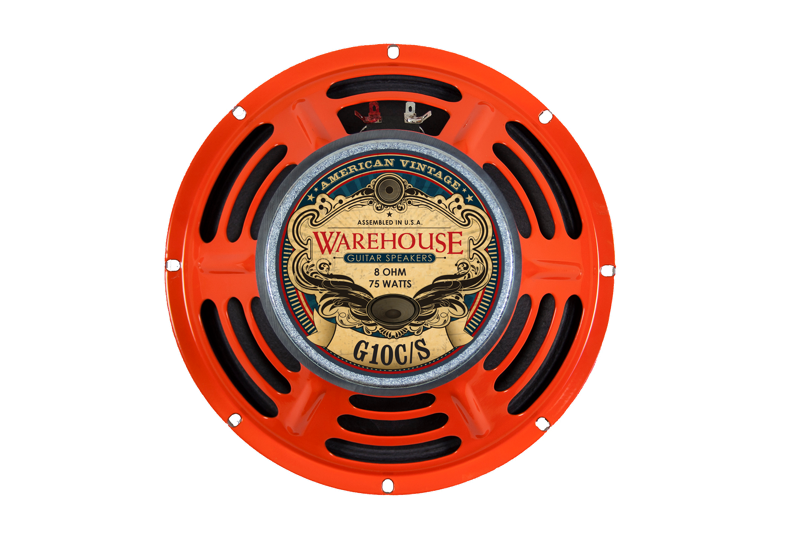 Warehouse WGS Speaker 10" G10C/S > American Vintage Series > Diffusion Audio Inc. The G10C/S is the smooth cone version of our G10C. 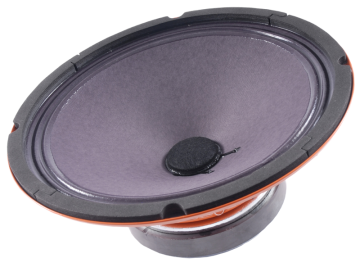 It offers a slightly rounder top end with smoother breakup, while maintaining the punch and clarity you already love in a 10" speaker. It's comparable to the eminence Ragin Cajun and is really great for taming the top end in bright amps. However, this speaker has a warmer sound and more depth in the tone.